Editor's note: Travis has sent this letter to a number of senators, representatives, and the President. 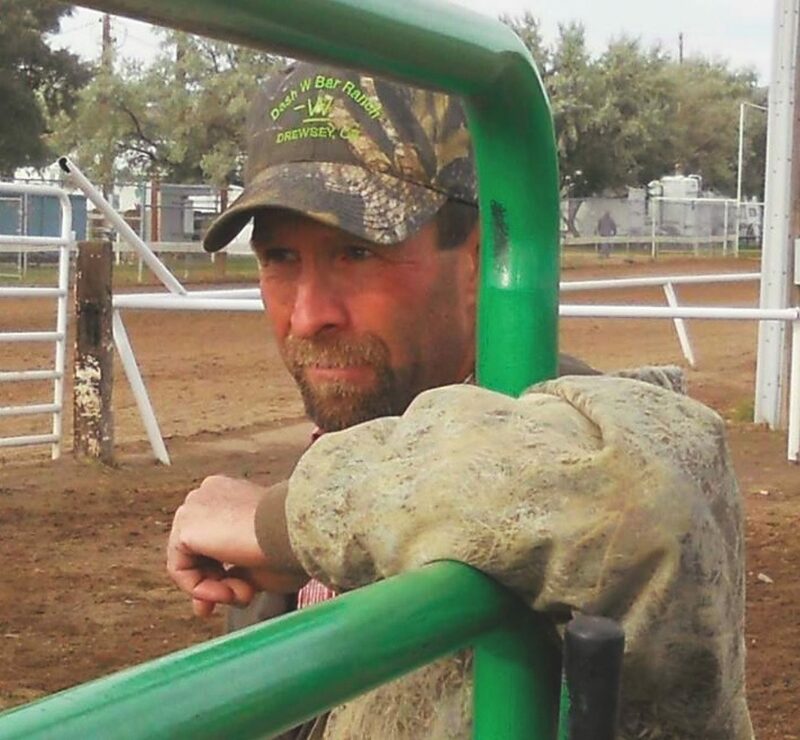 My name is Travis Williams, I am a fifth generation rancher from Eastern Oregon. I have been friends with the Hammond family for a very long time. Steve and I live in the same area of County, attended high school together. My kids and his kids are the same age, attend same functions. I consider Steve and Earlyna my friends and love their kids as my own. It saddens me deeply to think of my friends to be imprisoned though what I call "unfortunate guilt." Yes, sir they did start the fires, but do not believe they need to be incarcerated for another four years. Steve has two boys and one girl that need their dad, Earlyna his wife needs her husband back. Dwight is nearing 80 years old and needs to be home with his wife Susie. Steve and Dwight are good people. Dwight would do anything for a friend day or night if asked, Dwight and Susie have been part of the Oregon Cattleman's and Cattlewoman's Association for many years donating time and money throughout their county and state. Steve and I have worked together on many school related events together including chaperoning a sophomore biology trip to the Oregon coast for 5 days two years in a row. The double jeopardy of Hammonds resentencing is horrifying but to add to the family's pain and suffering the Hammonds have four allotments at the base of Steens Mountain, the they have not been able to use it for five years, it is just sitting there with grasses that are going "bad" and create a possibility for a huge range fire on that mountain. There are several homes and private land that would not survive the destruction. We as ranchers in Eastern Oregon feel BLM is not doing their job managing the resource. Sir, I am coming to you with my 'hat in my hand' asking you to do an act of mercy for this family and our community by letting them out on an early release, they are a not a threat to society nor are they going to repeat their violation. I thank you for taking the time to read this and hope and pray we will have our friend back with their families soon. Please call me at any time at 541 493 2043 if you have any more questions regarding this matter.